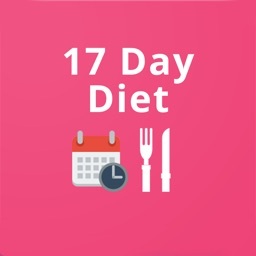 The physician-approved 17 Day Diet was created by Dr. Mike Moreno providing visible results in 7 days and weight loss of up to 12 pounds in the first 17 days. 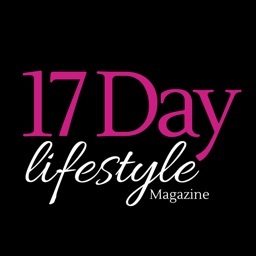 It’s not a fad diet, but a balanced eating plan that adjusts every 17 days so that your metabolism won’t slow down and you won’t get bored. 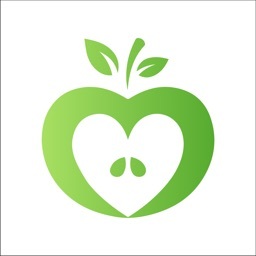 There’s also no counting calories or feeling deprived because you’ll be eating lots of healthy foods. 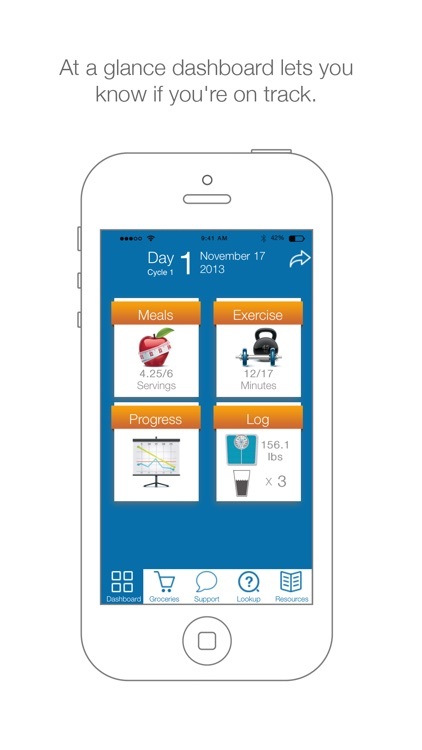 Normally while on the diet you’d have to keep track of the alternating food and exercise requirements yourself. But our app does that for you. 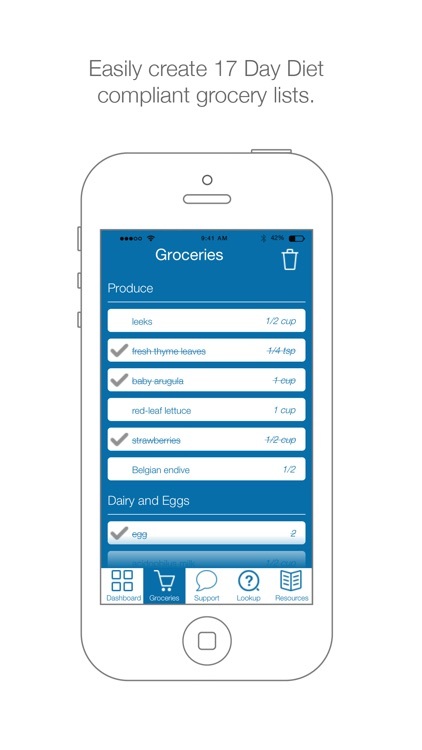 It’s a personal assistant taking care of all planning, food lists, recipes, meal plans and workouts while you do the diet. 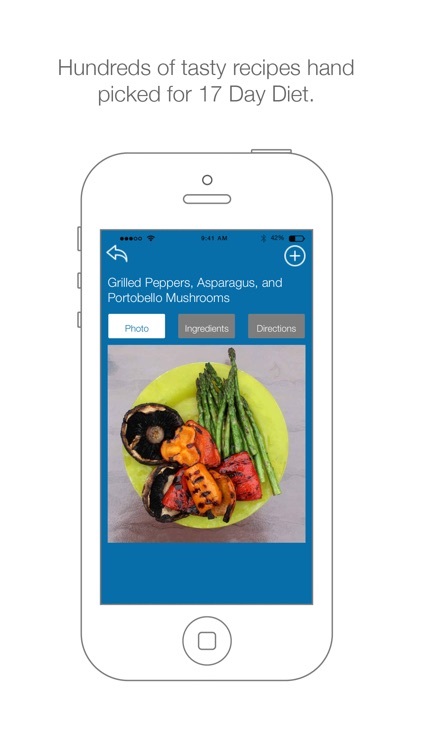 Getting started couldn't be simpler, then let the app guide you through every step of the way. 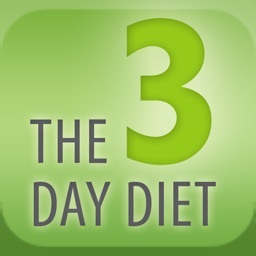 Plus meal plans are formatted to help you succeed. If you don’t like something in the plan, simply replace it. 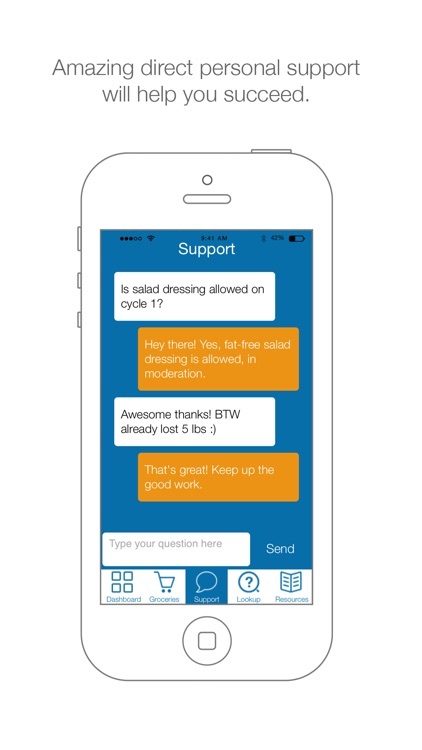 Lastly, there's amazing personal support to answer all your dieting questions and give you the motivation you need. So you can start immediately and confidently stay the course! 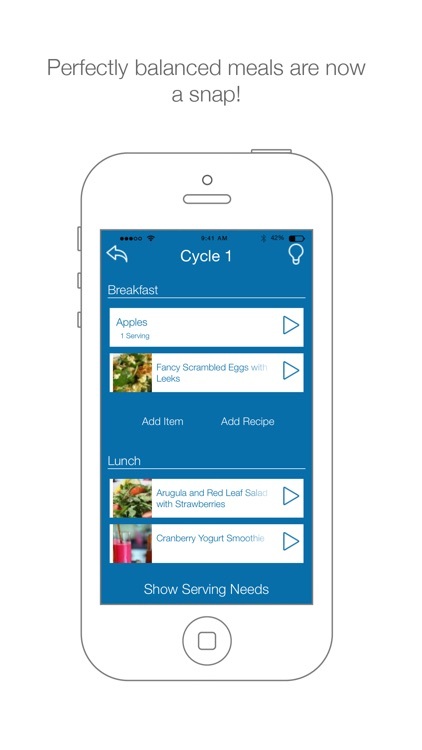 •Balanced meal plans tailored to any cycle. These are hand made (i.e. lots of work) so they're currently available at $2.99 per month, start or stop whenever you want. But act fast because the price is going up very soon! 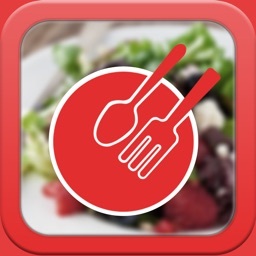 Plus we’re constantly improving the app, so rest assured you’ll always have the best and most complete solution to losing weight on this diet. 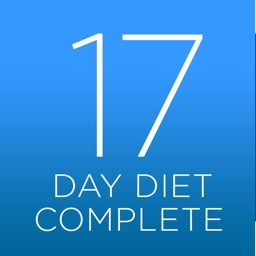 If you’re ready to be thinner and feel better, get 17 Day Diet Complete and start succeeding today! 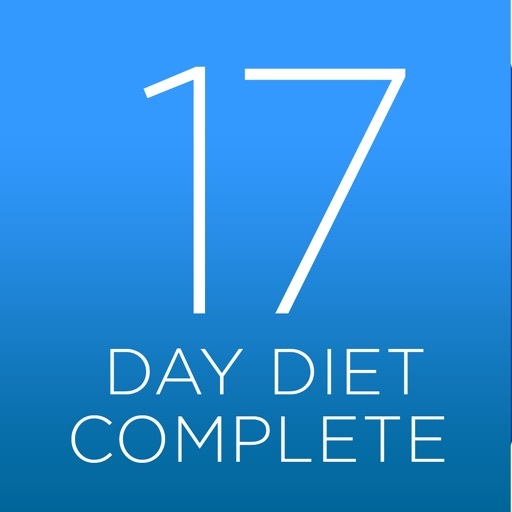 17 Day Diet Complete is in not affiliated or endorsed by Dr. Mike Moreno or Simon & Schuster, Inc., the publishers of The 17 Day Diet.